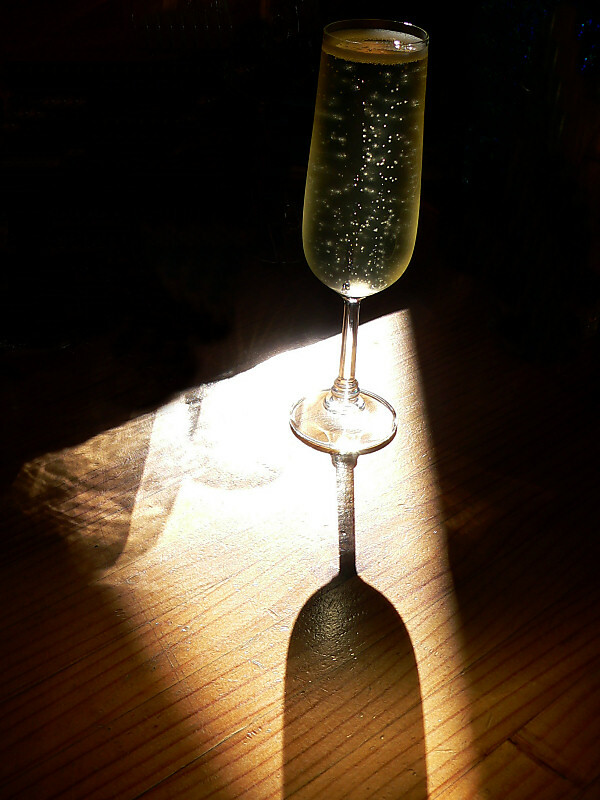 Food and drink researchers have found a new way to produce sparkling wine using magnetised yeast – a process that they said reduced the time taken to remove waste yeast from weeks to minutes. The research will be published in the July 2014 issue of the Biochemical Engineering Journal. The traditional method of producing sparkling wine – Méthode Champenoise – uses yeast to create a secondary fermentation to produce carbon dioxide (CO2) and the characteristic bubbles associated with sparkling wine. To remove the spent yeast traditional methods use a rotate and elevate technique – often done by hand – to allow the yeast to settle in the bottle neck. The neck is then plunged into freezing liquid and the frozen waste yeast plug removed. The whole process can take up to 60 days. However, a European research team at the University of Ljubljana have found a way to attach magnetic nanoparticles to the surface of yeast. With the use of magnets, waste yeast extraction takes just 15-20 minutes – over 4,000 times faster than the traditional method. The researchers said the yeast remains unaltered by being magnetised, even after fermentation, and sensory tests suggested the wine’s bouquet, mouth feel, body, taste, bubble size and overall drinking experience was unaffected by the process. “As the global population grows there is pressure on food and drink manufacturers to become more efficient,” said Dr David Brown, the Institution of Chemical Engineers (IChemE) Chief Executive. “Saving time and energy is fundamental to this if we are to maintain adequate food supply,” he said. “Although many wine connoisseurs will stay loyal to traditional manufacturing methods, the inventiveness of chemical and biochemical engineers demonstrates that even wine production, which has been made for millennia, can be made more efficient with clever nanotechnology combined with simple magnets,” Dr Brown said. Sunny Queen Meal Solutions is now selling a new range of finger food.